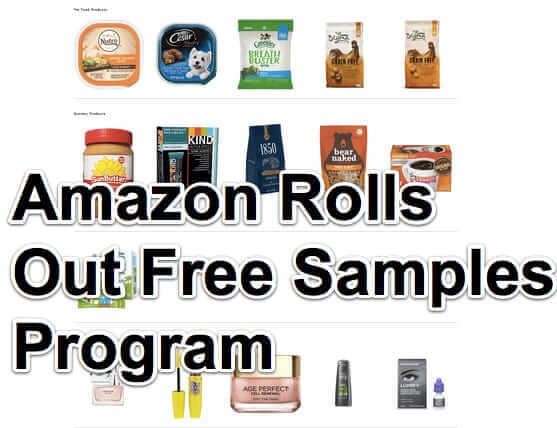 The nettersphere is a’twitter with chatter about Amazon’s new free sample program, and people are wondering both how to get free samples on Amazon, and also how to stop getting free samples if you don’t want them. Here’s everything that you need to know. 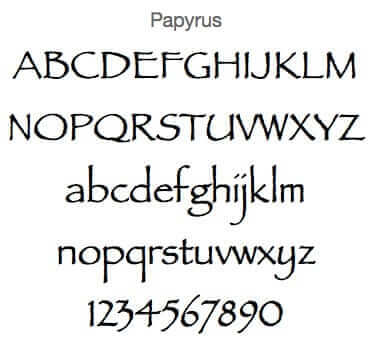 You know that your Mac comes with all sorts of cool fonts – Apple fonts and otherwise – but where can you see a list of all of your fonts, with samples? Why, you can see examples of all of your fonts right on your Mac, with Apple FontBook, which is on your Mac right now!